March 2018 – Philip Hammond presented his first Spring Statement to Parliament. The Statement indicates the overall health of the economy, whilst providing an update carrying on from the Autumn budget of the previous year. Another matter is decided, though, one more likely to excite the interest of the public, and that’s taxes. 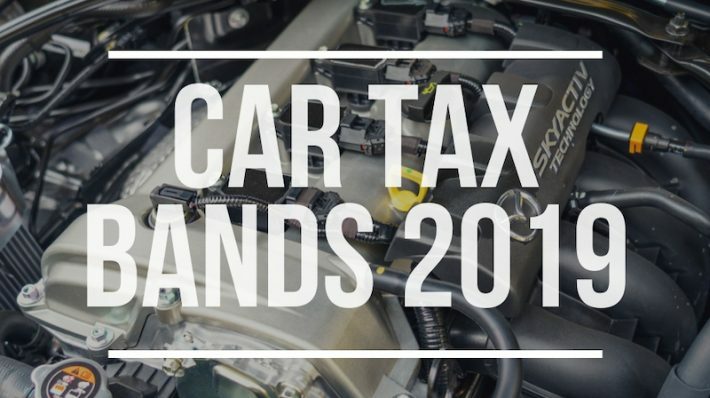 Hammond announced the car tax bands that will be in effect from April 1st 2018, and examining the car tax bands 2019 and 2018 is essential for any motorist. Not only does it help you understand why you pay what you do, but also how to pay less in car tax. As the automotive industry changes ever more, constantly evolving, so do rates of tax and how tax is calculated. That’s especially true for car tax bands 2019/2018, so be sure not to be left in the dark. Understanding the ins and outs of car tax bands can be a headache. Take a look at this simple and very useful video to get your head around it all. Below is the VED band (road tax rates) for used cars registered after 1st March 2001 and before 1st April 2017. Buying a brand new car from now on? You’ll be paying the first years tax based on the emissions of the car. Petrol cars have one price, diesel cars have another and alternative fuels have another. You should note, however, that diesel engines which meet the RDE2 standard will pay the same as the petrol cars, but not many do yet as the standard is aimed to be met in 2021. 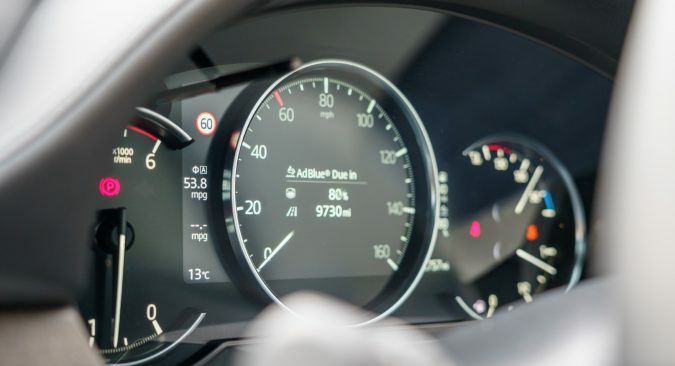 From the second year onwards, the vehicle is taxed one of three standard rates and will apply for cars under £40,000 when originally registered. If the vehicle was priced over £40,000 when registered, then you will be paying a premium of £310 for 5 years from the second time the vehicle is taxed. After the 5 year period ends, you will then pay the standard rate that applies for your vehicle. Petrol – Vehicles that run only on petrol fuel, for example a Ford Fiesta with a 1.0-litre petrol engine. Diesel – Vehicles that run only on diesel fuel, for example a Volkswagen Golf with a 2.0-litre diesel engine. Electric – Vehicles that run motors on battery-stored electricity, for example an electric Nissan Leaf. Alternative Fuel – Vehicles that include hybrids, bioethanol and liquid petroleum gas (LPG). An example of a vehicle running on Alternative Fuel is the Mitsubishi Outlander Hybrid, using a combination of a 2.0-litre petrol engine and electric motors. As of 2018, VED (that’s Vehicle Excise Duty, or car tax) will rise, or fall, in line with inflation, signalling a major change in car tax bands 2019. These changes only affect the tax for the first year, based on CO2 emissions. After that, however, motorists can expect to pay a flat rate from year two onwards. Surcharges based on CO2 emissions are in effect for the first year only. Owning a diesel will cost you more in road tax from 2018/2019 than it will for a petrol engine. Even if the diesel engine emits the same or less emissions as its petrol alternative. The Volkswagen Golf GTD diesel hatchback emits 125g/km of CO2, and registering that car after the 1st April 2018 will cost £205. The petrol Golf GTI has the same cost, despite churning out 23g/km of CO2 more than its diesel counterpart. The news certainly isn’t all bad, with the Chancellor announcing that any diesel cars which pass the Real Driving Emissions Stage 2 (RDE2) test won’t be subject to the additional first-year VED surcharge and will cost roughly the same as a petrol model. These RDE2 changes are set to come in to force in 2021, though as of yet there are no cars which meet the criteria and pass the test. Only time will tell how well this test works in cutting emissions and saving taxpayers money. Does Your New Car Cost Over £40,000? That’s right, even if your car emits absolutely zero emissions, if it costs over £40,000 you will end up with an annual surcharge between years two and six. A surcharge of £310 yearly, on top of your standard rate, no matter what car tax band your vehicle falls under. If this seems absolutely bonkers to you, there is a method to the madness. It’s the same principle as income tax: the more you earn the more you pay into the system. It’s a fair contribution. The only way to get away with paying nothing in car tax 2018/2019 is if you register a zero-emission model costing under £40,000. 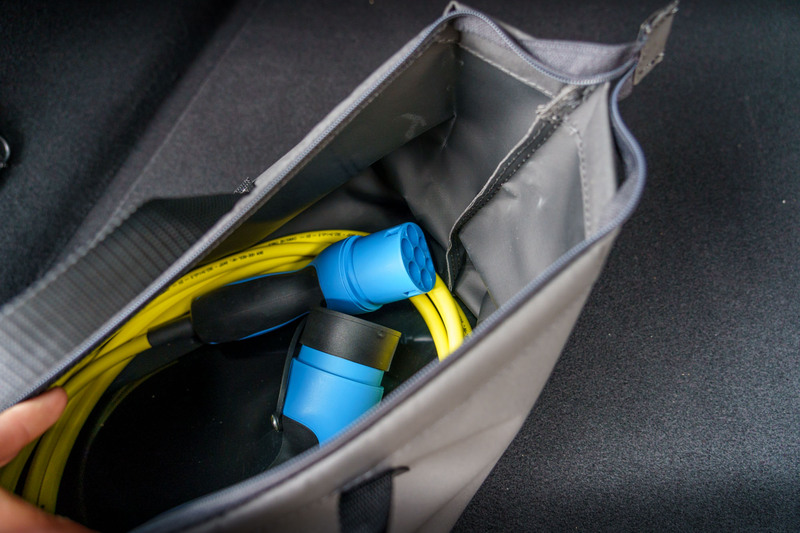 Take the Hyundai Kona Electric as an example.